This Nursing Tank is by far our most popular nursing bra! It is very comfortable and retains it shape. This is one of our best sellers. With stunning style and a full bra inside, The Essential Nursing Bra Tank was designed to make moms feel fabulous – inside and out! It’s stylish enough to wear with great accessories, a jacket or blazer when going out, yet comfy enough to wear hanging around inside. It can even be worn during pregnancy because the fabric of the garment and the bra inside comfortably stretch, while retaining their shape after washing: making it an ideal maternity and transition garment as well. A molded, seamless bra (not just a shelf bra) that provides complete support and beautiful shaping up to a G cup. A bra lined with Bravado CottonFlex fabric. This revolutionary double-sided fabric offers the comfort of cotton and the benefits of polyester/spandex. The result is 100% cotton against the skin giving comfort and breathability, without sacrificing flexibility, support and shape. Beautiful, soft and strong cotton/spandex outer fabric that isn’t see-through – even in white! 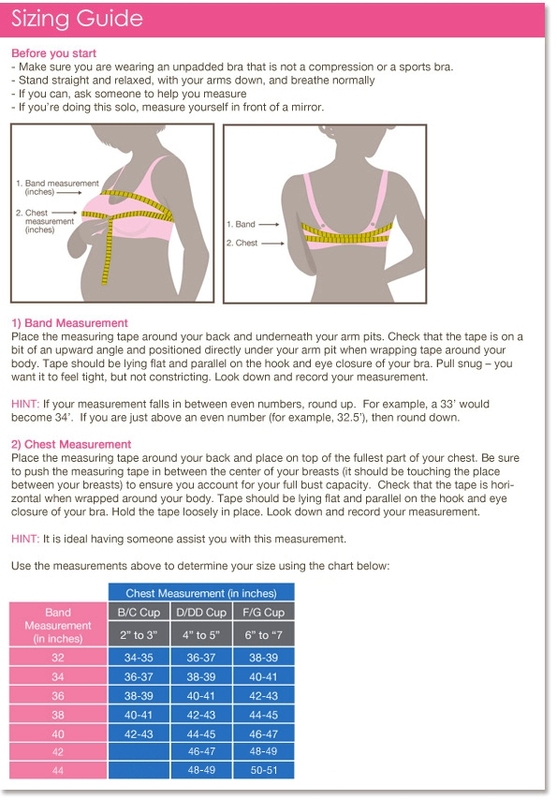 Flexible sizing, so the garment and the bra inside adapt comfortably to changing breasts and body shapes. It even fits a glowing, growing pregnant belly while retaining its shape after washing. Subtle nursing clips that allow for full breastfeeding access. Cushioned, adjustable straps for extra comfort. A beautiful and flattering shape that is fitted but not clingy, with a hip length that doesn’t ride up. Design elements such as a subtle front gathering and satin trim, making it a stylish and versatile wardrobe ‘must-have’. Machine wash cold, gentle cycle. Wash with like colors. Wash before wearing. Non-chlorine bleach when needed. Hang to dry. Do not iron. Do not dry clean. You can make payments on your layaway items with PayPal by putting "Layaway" and your name in the subject of the payment. Payments can be made using Paypal. The email address for Paypal is sales@ecofamilyinc.com. You can also pay with check or credit card. Please call us at 1-877-536-0850 for more information.